The City of St. Catharines is gearing up to give away more free trees this fall. Residents can receive a free tree to plant on their own property at the Free Tree Giveaway, Saturday, Oct. 21 at the Seymour-Hannah Sports and Entertainment Centre parking lot from 7:30 a.m. to 1 p.m., or until supplies run out. More than 500 trees will be available on a first come, first served basis. Trees will be distributed in three-gallon pots and are about three-feet tall. They should easily fit inside a standard car. 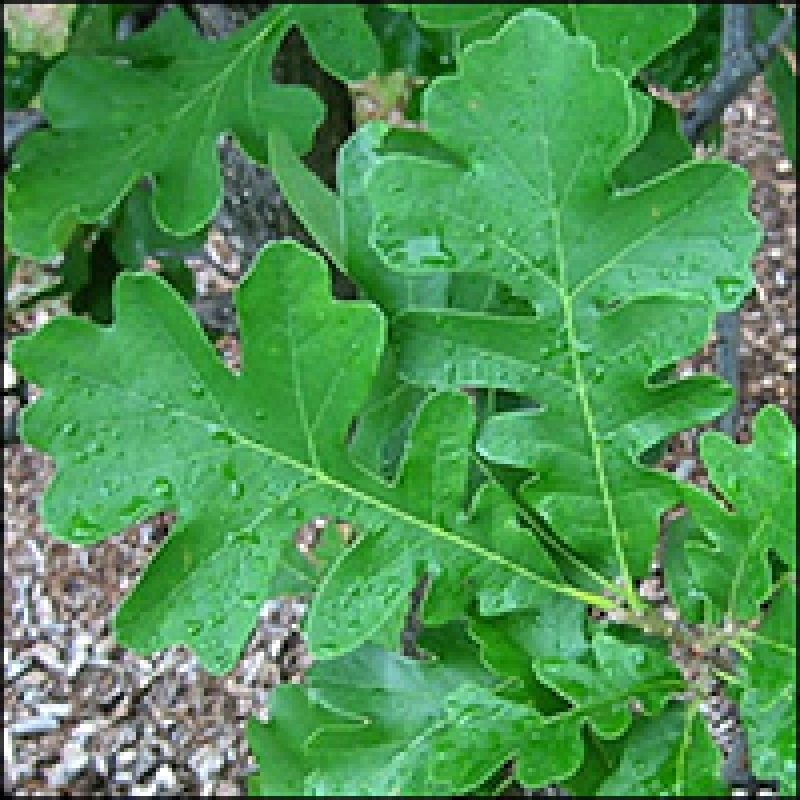 Residents can chose from four different varieties: Burr Oak; Red Oak; Eastern White Pine and Serviceberry. Forestry experts from the City will be available to answers questions about planting and maintaining the different types of trees. More information about the tree species is available at www.stcatharines.ca/FreeTrees . Residents who received a free tree in June are eligible for a tree at the Oct. 21 Free Tree Giveaway. 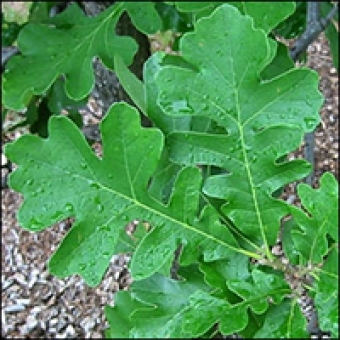 How can I get free trees for my property?